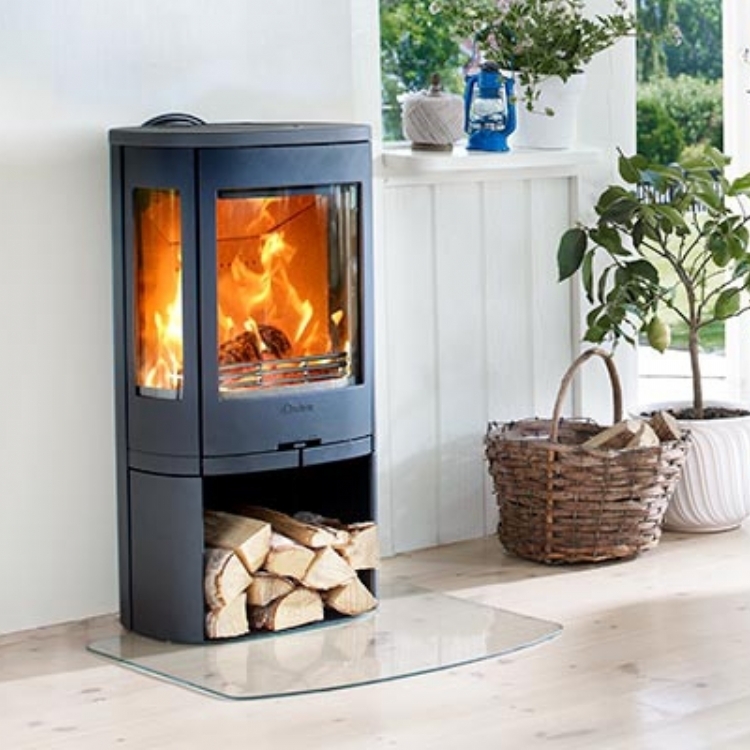 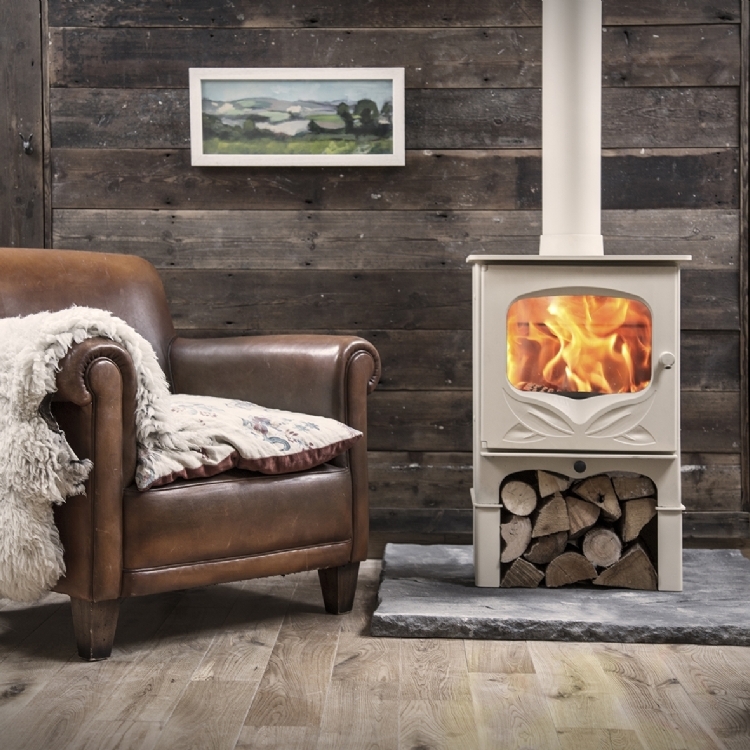 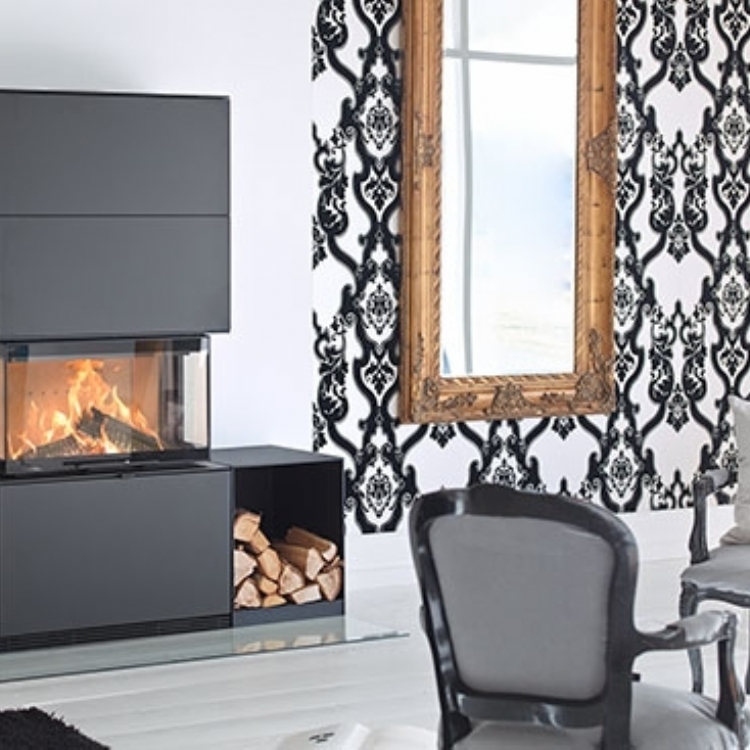 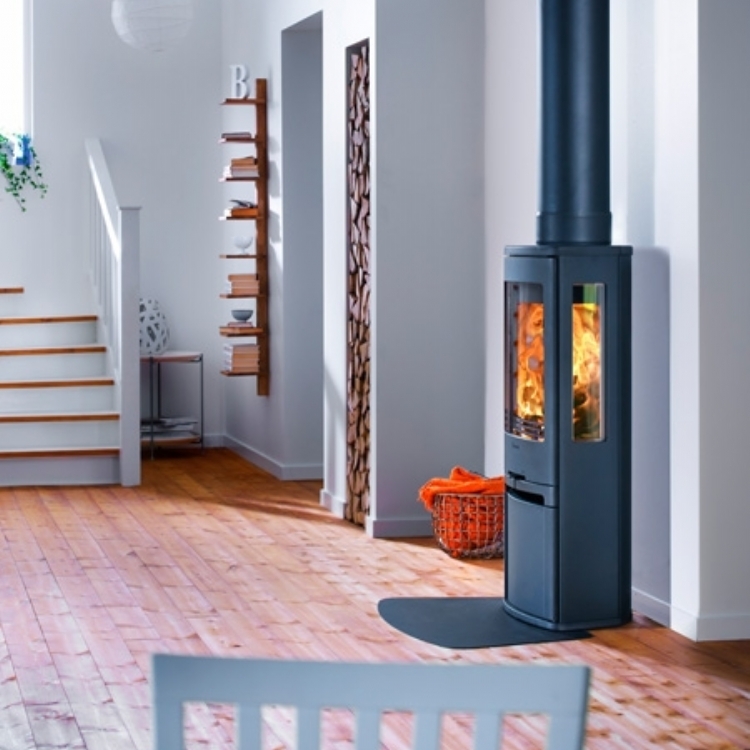 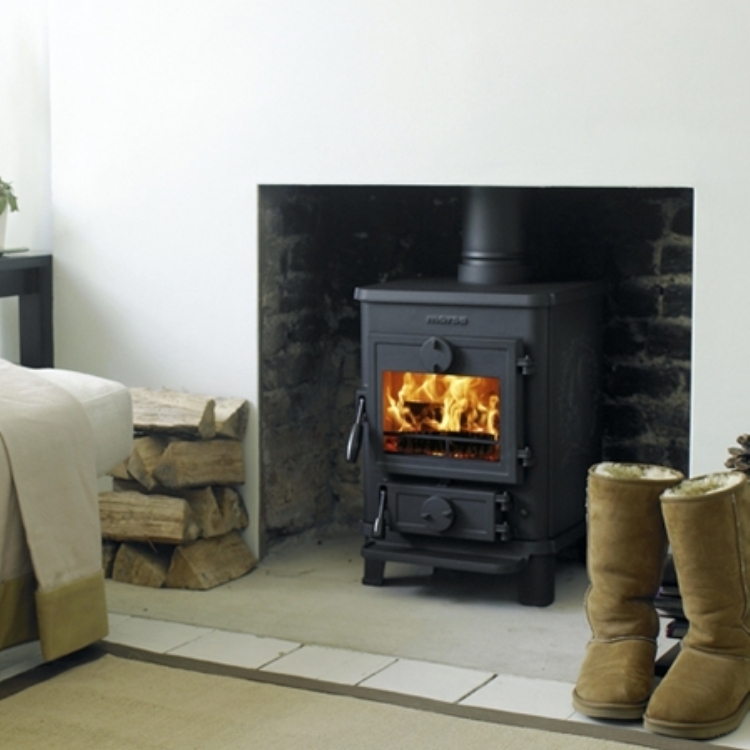 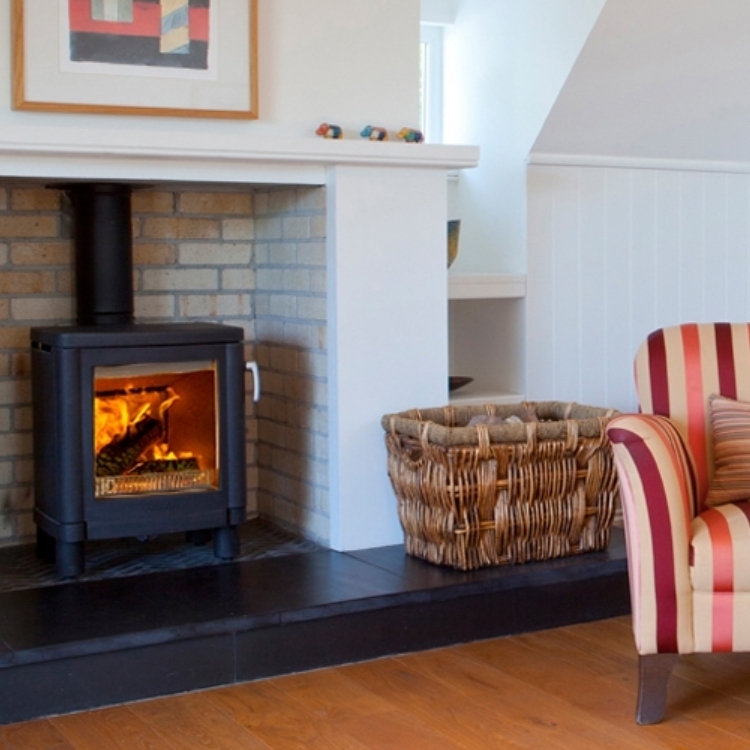 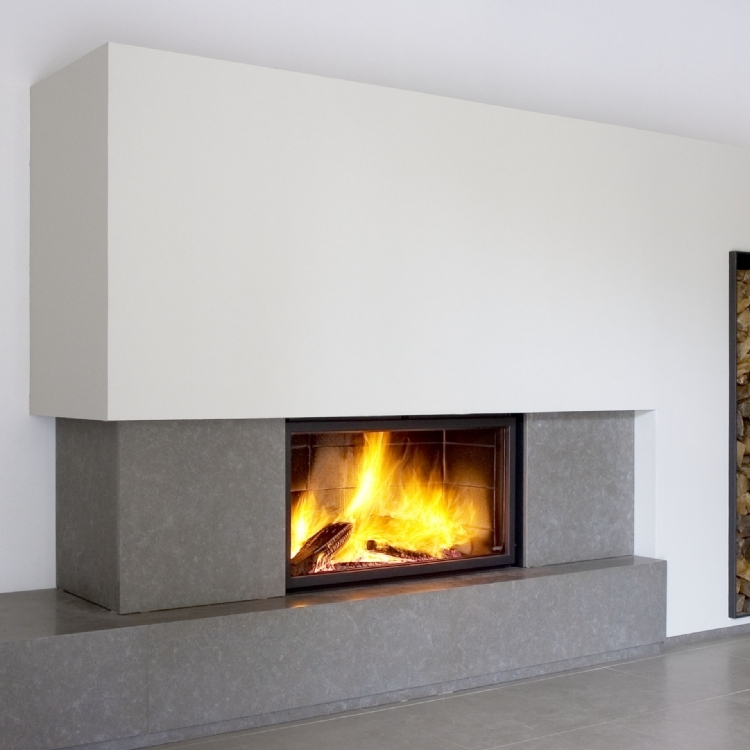 Wood burning stoves are very popular in the UK. 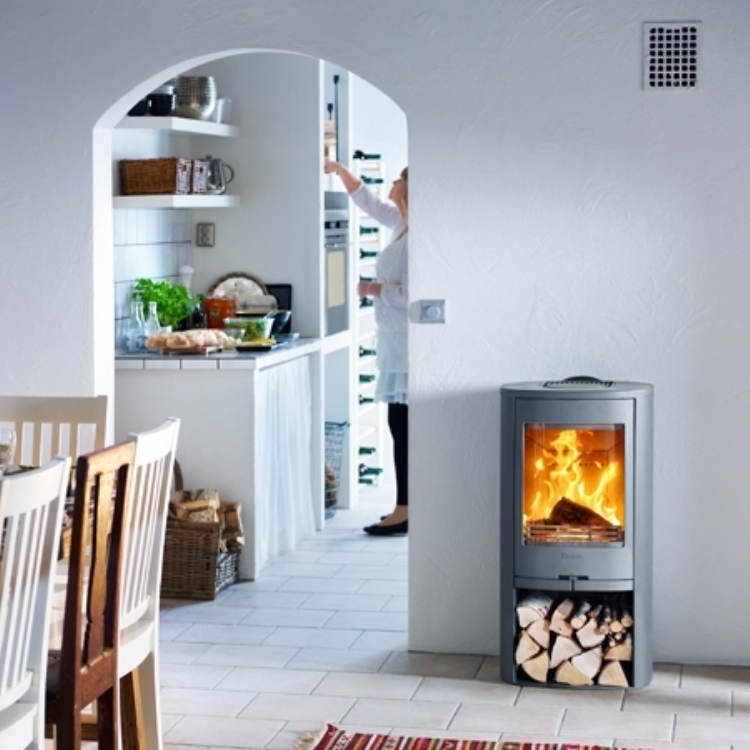 Thanks to the new technology that has been introduced over the last 10 years and with regulations in place to help improve emissions, they are now able to be a part of heating our homes in a carbon neutral way. 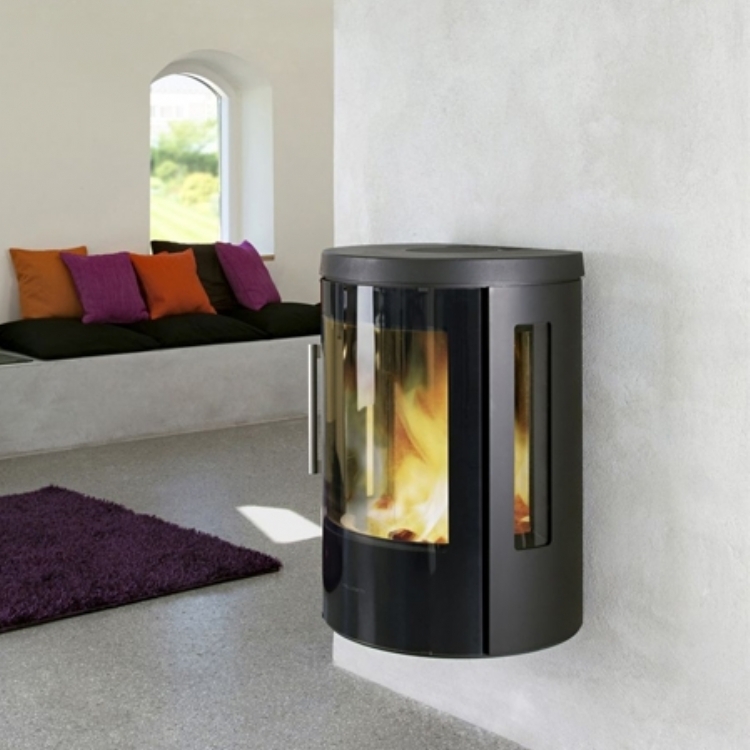 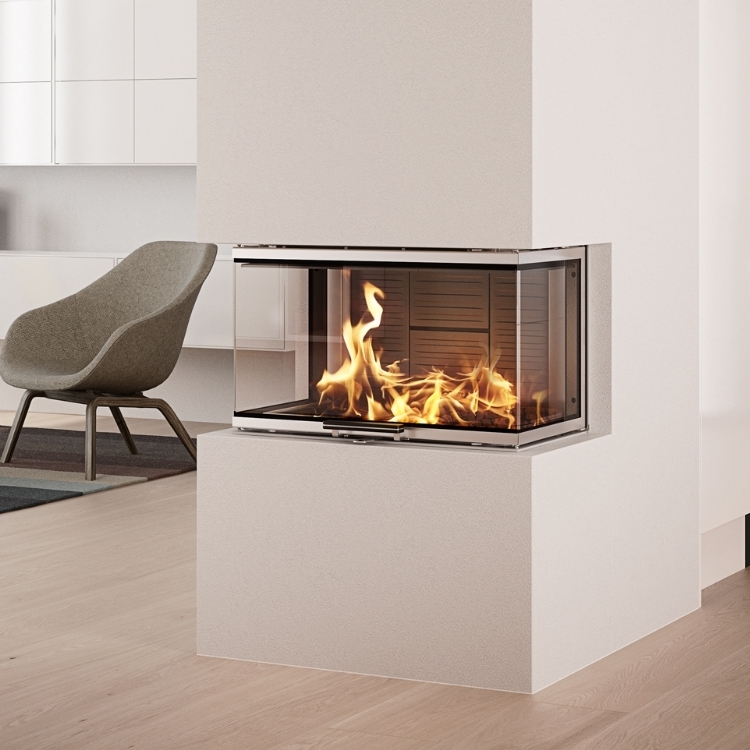 Our wood burning stoves are mostly made in Europe. 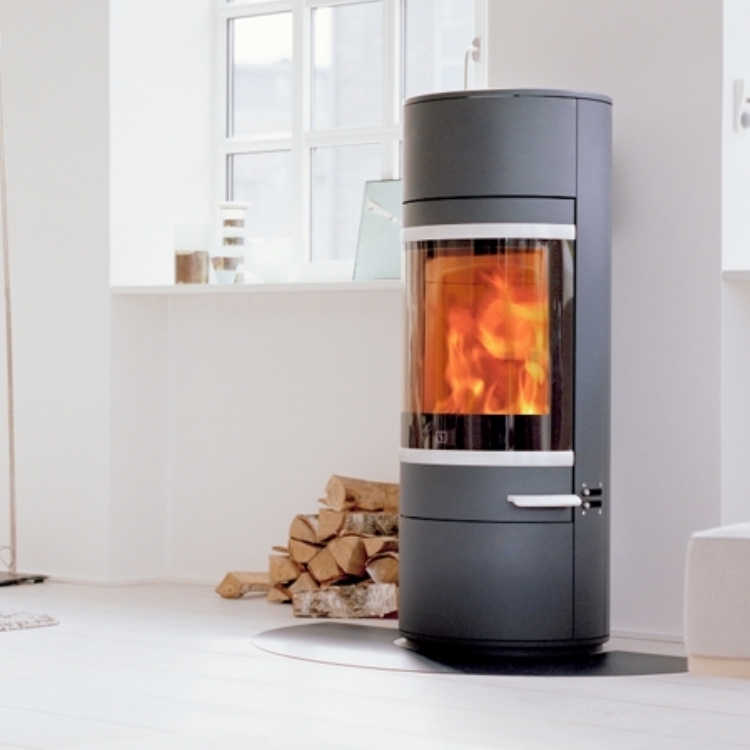 We work closely with our manufacturers to ensure that all the current and often future regulations are being met so that we can offer our clients the best possible products.